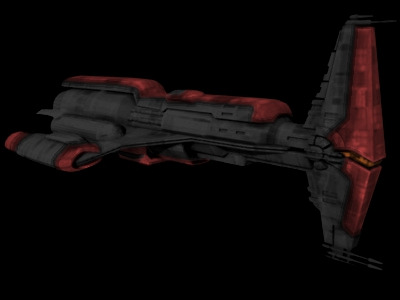 Though their original purpose has effectively been supplanted by newer vessels, aged warships will -- so long as they are spaceworthy -- continue to find a place in the fleets of industrious sentients throughout the galaxy. One warship that has found a renewed popularity is the ancient Hammerhead Cruiser, which has had a long and distinguished history filled with stories of heroism, and valor. Nearly every star system in the galaxy can attribute a victory or defeat to the massive craft. The Hammerhead was designed from the ground up to be a vessel that could both give and take excessive amounts of punishment, but it has been proven adept in several different roles across the galaxy. 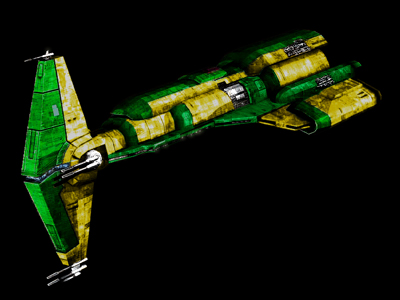 The Hammerhead design sports a narrow bridge and command center that is elongated at the head of the vessel. The majority of the craft's turbolasers are located above and below the bridge, which requires that the captain keep the vessel pointed at the enemy in order to maintain an effective firing position. 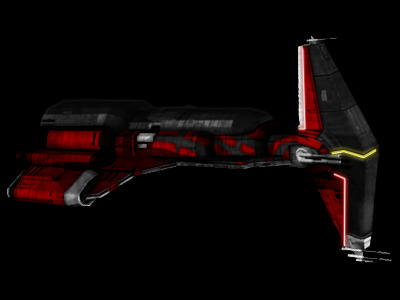 This strategy, in turn, provides a natural tactical strength, as the Hammerhead presents a smaller profile on which to focus shield strength while keeping the rest of the ship out of range. Consequently, it was common, during the peak of the Hammerhead's popularity, to witness cruisers attacking in formation, in order to bring massive amounts of fire power to bear against an unsuspecting enemy. 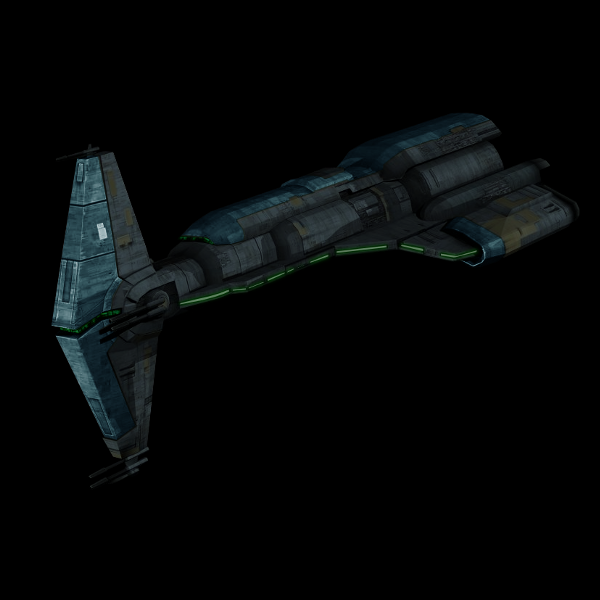 The propulsion units on the Hammerhead Cruiser are somewhat antiquated when compared with more modern craft, but its smaller mass enables it to maintain formation with far newer vessels, thus making it a valuable addition to many private fleets. 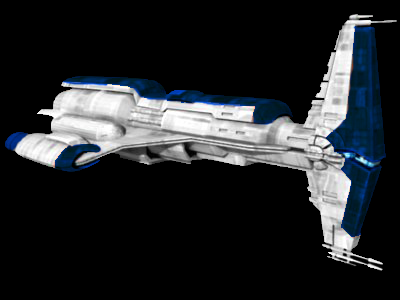 The Hammerhead also supports a spacious hanger and docking bay, which, when coupled with its ability to enter atmosphere, are the primary reasons for the cruiser's high level of popularity centuries after its design was originated. 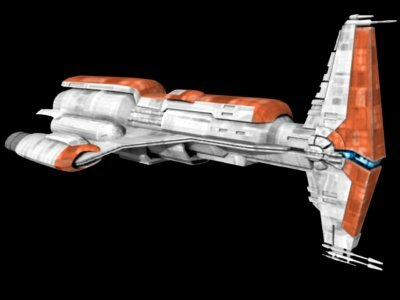 So, while each vessel that has been created by sentients in the galaxy is at risk of some day reaching obsolescence, that day seems to still be a long way off for the Hammerhead Cruiser.